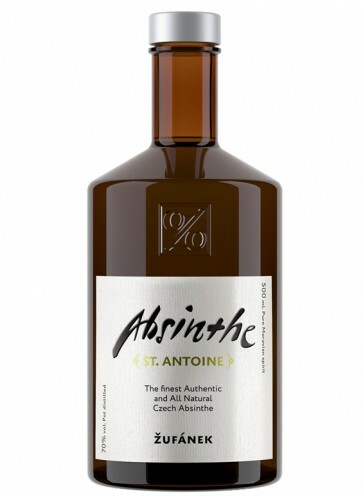 St. Antoine Absinthe is one of the first Czech Absinthes that really can be called "Absinthe". It is distilled using a traditional French recipe. The coloration is natural and the Absinthe has a nice melissa and veronica aroma. 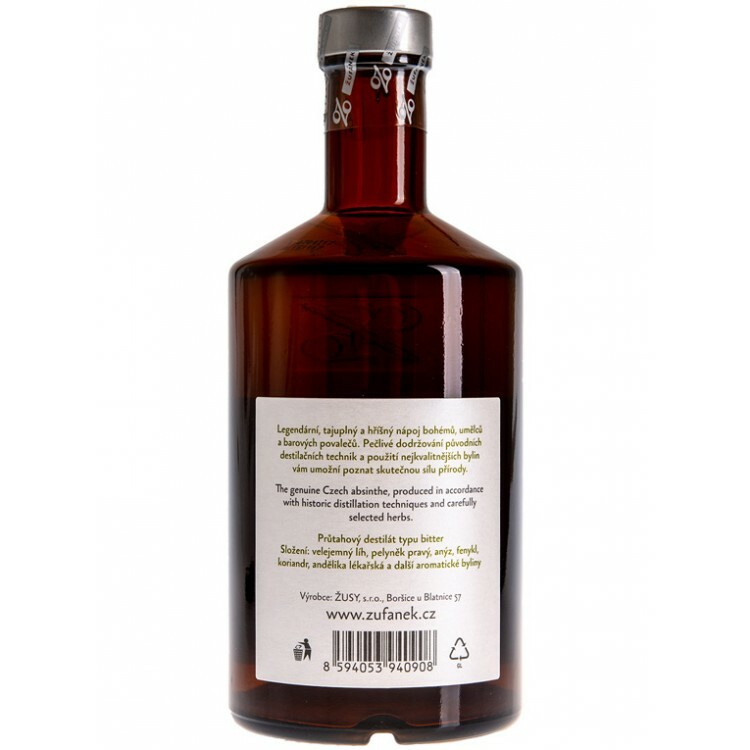 This Absinthe is one of the first Czech Absinthes that really can be called "Absinthe". It is distilled using a traditional French recipe. The coloration is natural and the Absinthe has a nice melissa and veronica aroma. Especially veronica is present when you smell at the diluted Absinthe in your glass. Tastewise it gives St. Antoine a slightly bitter, black tea-like smack. Therefore we recommend to drink this Absinthe with one sugar cube. Once you add ice cold water, the louche sets in slowly, changing the green color to a magical cloudy white. 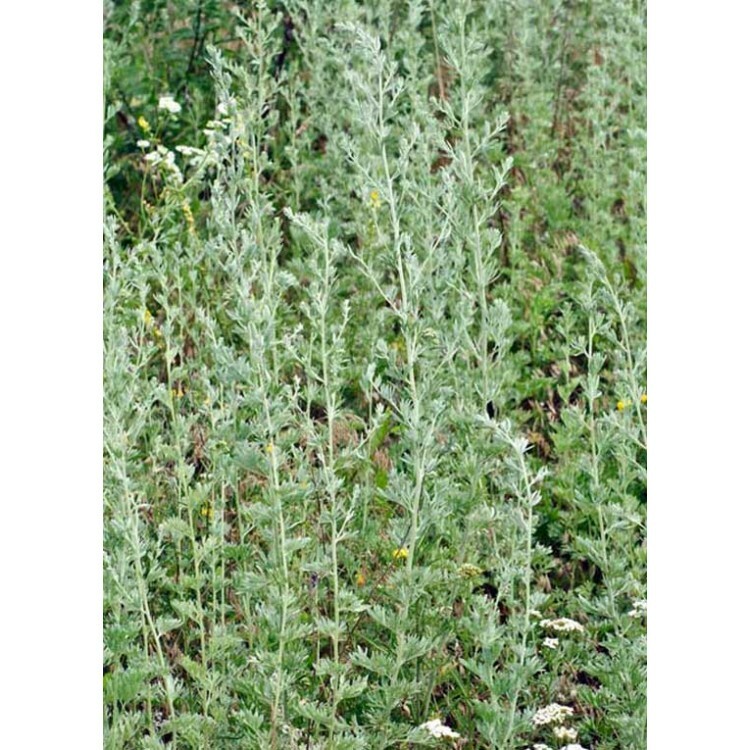 This Absinthe has received high ratings in US Absinthe forums. 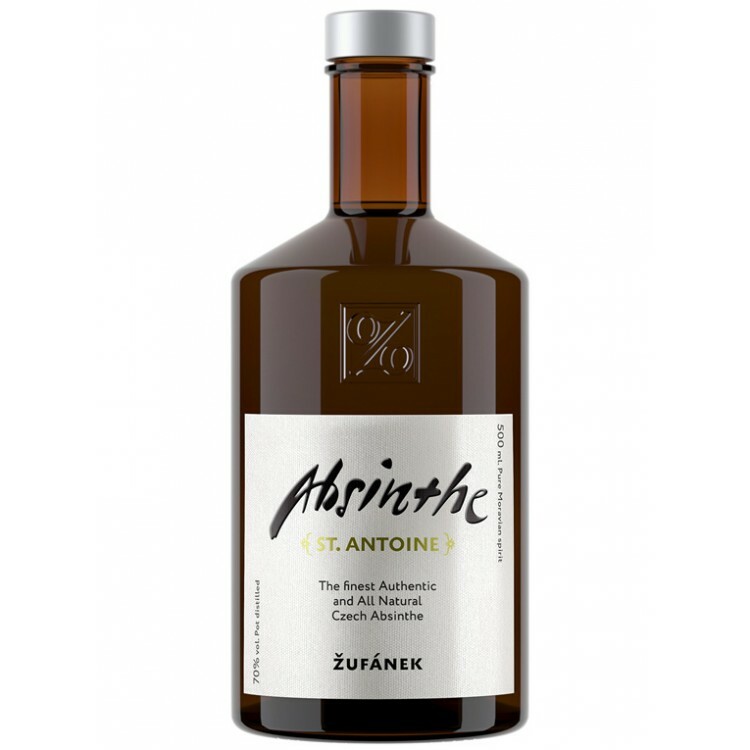 Try it out, you will be amazed how a Czech Absinthe can taste, when it's made the traditional way! Martin Zufanek started his family business in late 2000. The company is headquartered in the small village of of Boršice u Blatnice near the border with Slovakia and Austria. The distillery facilities are surrounded by Zufanek´s own orchards, located in a protected landscape zone of the White Carpathian Mountains. The orchards cover 15 hectares and serve as an endless source of fine ingredients for Zufaneks spirits. All of his products are made from local ingredients according to traditional, proven recipes, without addition of artificial colors, flavors or aromas. 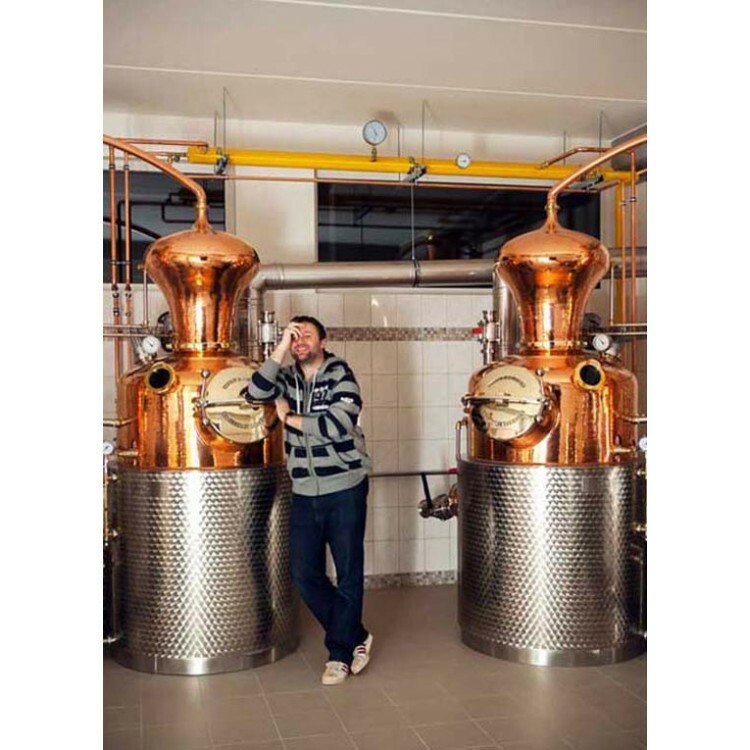 Two 300 liter copper stills lie at the heart of the distillery, and thanks to growing interest in Zufanek's products the distillery expanded in 2015 with two new stills made by the legendary Arnold Holstein company.